In his Sunday Angelus, Pope Francis reflected on Gospel's parable on the barren fig tree. He said although God is merciful and patient one must not delay their conversion to Him. The pope added that one must not justify their “spiritual sloth,” but increase their commitment to respond to God's mercy with a sincere heart. 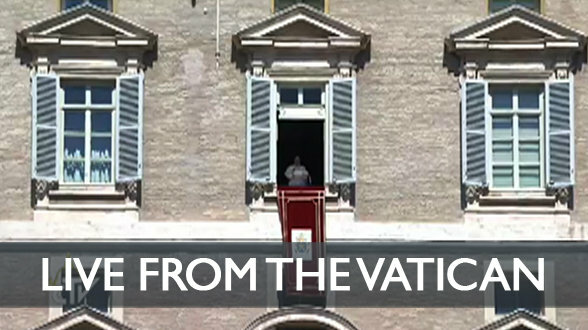 After the Angelus, Pope Francis called for a peaceful solution to Nicaragua's “socio-political crisis.” He also asked for prayers for the victims of “brutal violence” committed in Nigeria and in Mali. On Saturday, around 134 Fulani herders were killed by gunmen in central Mali; and there have been reports of more killings of Fulani tribes in Nigeria since February, where many have now left. The pope also recalled the recent beatification of Mariano Mullerat i Soldevila. He said this Spaniard is a model for Christians, especially those who find it hard to forgive. 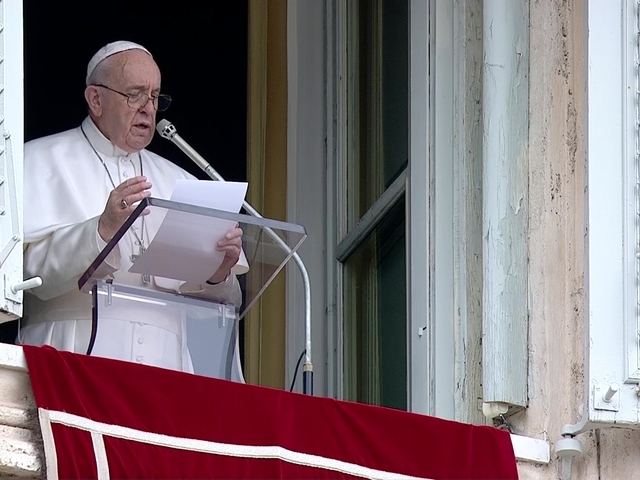 The pope reminded pilgrims present that on March 24 it was the “Day in Memory of Missionary Martyrs.” He said that this year 40 missionaries have been killed, which is almost twice as many as last year. Pope Francis stressed the need for people to remember those being killed and persecuted because of their Christian faith.